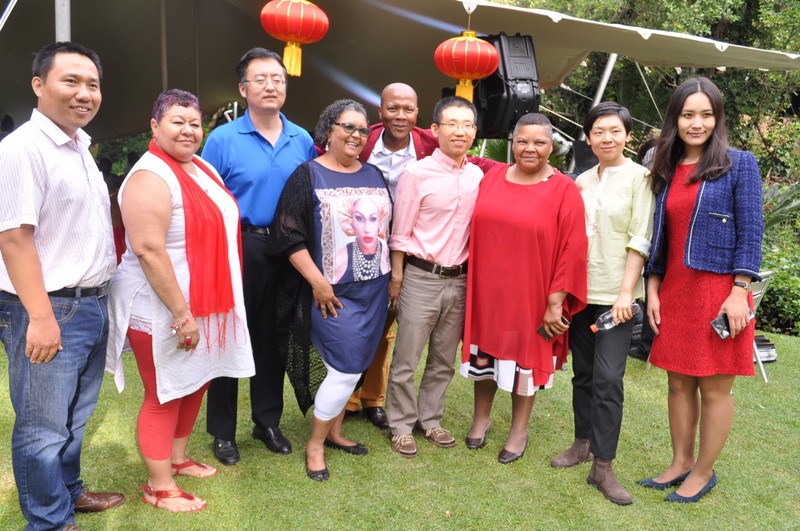 The 2017 Chinese Lunar New Year was celebrated on January 28 across the globe with Chinese in Johannesburg hosting their main function at the Marshall Town, Commissioner Street. 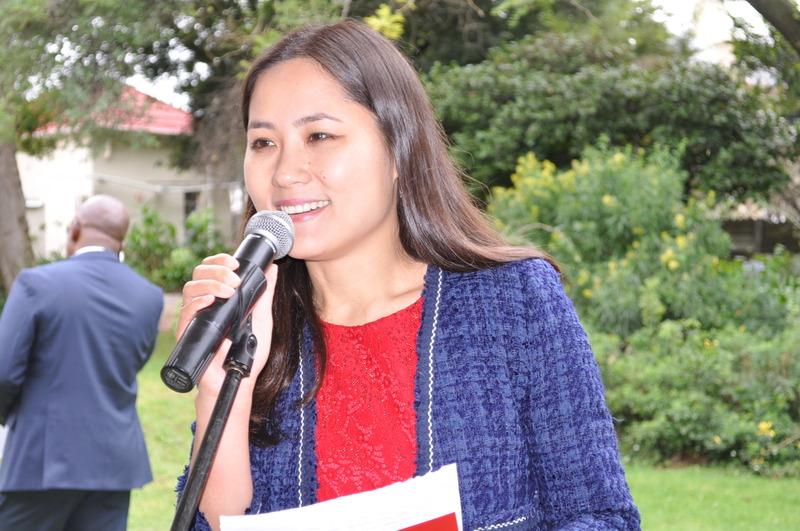 Ahead of the main celebration last Saturday, the office of the Chinese Consul General of the People’s Republic of China in Johannesburg held a pre-celebration on January 25 at the prestigious Houghton Golf Club. 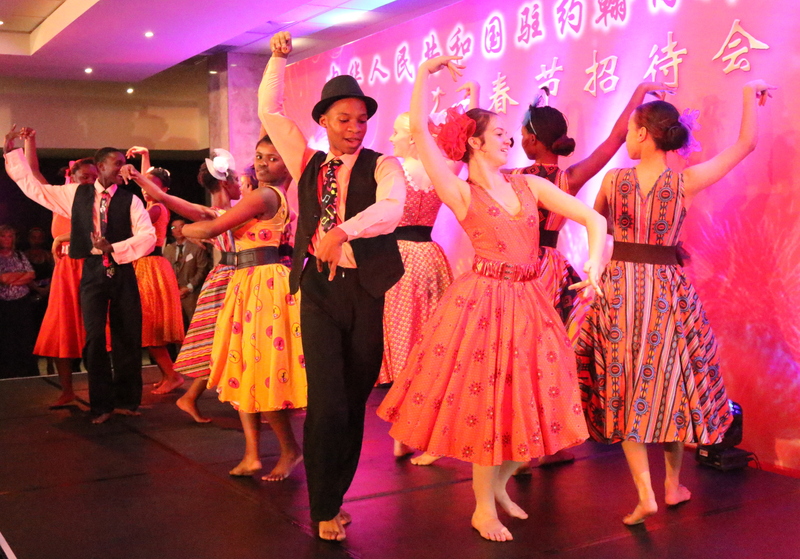 Then the University of Johannesburg (UJ) Confucius Institute also held their own separate mini celebration on the eve of the main celebration with a dialogue about the importance of the Chinese New Year’s celebrations. 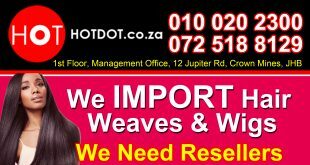 There is another celebration planned also in Johannesburg in Cyrildene on Saturday. The celebration will be held at the Derrick Avenue at the China Town and people are invited. The traditional Chinese fireworks will be on display as well as the lion and dragon dance activities that are sure to blow people away. The Chinese New Year is also known as the Spring Festival and it is highly regarded as one of the most important celebrations by the Chinese people. This year, according to the Chinese calendar, it is the year of the Rooster and it is the year that the Chinese people spend their time with their families and wishes each other prosperity. During the celebration at the Confucius Institute, Liu Michele Xing said the Chinese Zodiac, also known as Sheng Xiao is based on a 12-year cycle. Michele said the starting and ending dates of each year are calculated according to the Chinese lunar calendar. “So, people who were born on these dates 1921, 1933, 1945, 1957, 1969, 1981, 1993, 2005 and 2017 they fall under the years of the Rooster. “Those kinds of people are regarded as people who are energetic and good at conversation and pay close attention to efficiency,” said Michele. The celebration is expected to start at 3: 30 and will last until around 11 at night and people are warned that flying lanterns will not be allowed to sell and play.